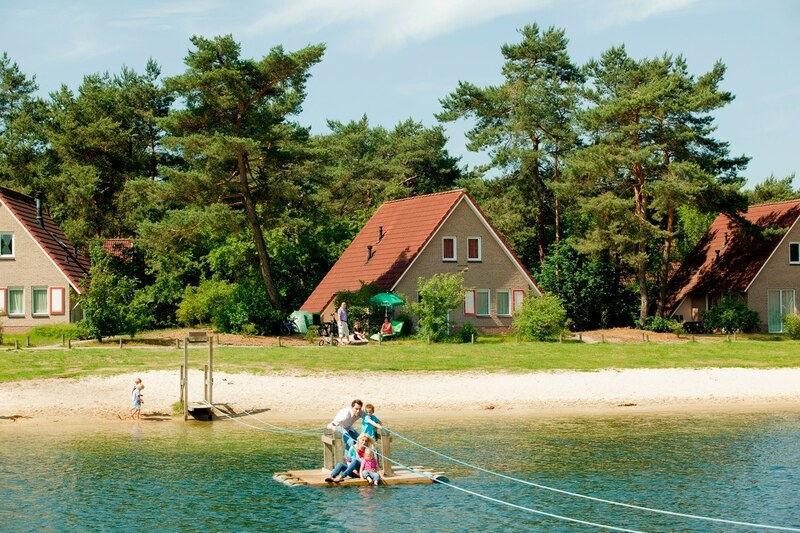 Once you arrive at Landal Coldenhove you immediately begin to soak up that holiday feeling. 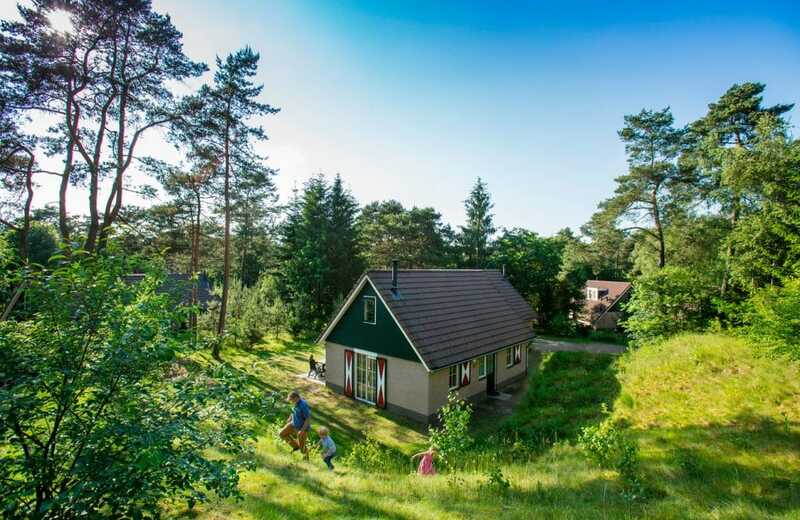 Being surrounded by the woodland of the Hoge Veluwe National Park you are completely immersed in nature. Breathe in the fresh air and just allow yourself to unwind. Your children too will feel at home straight away as they climb up their own special steps so they can check in at the reception desk with you. 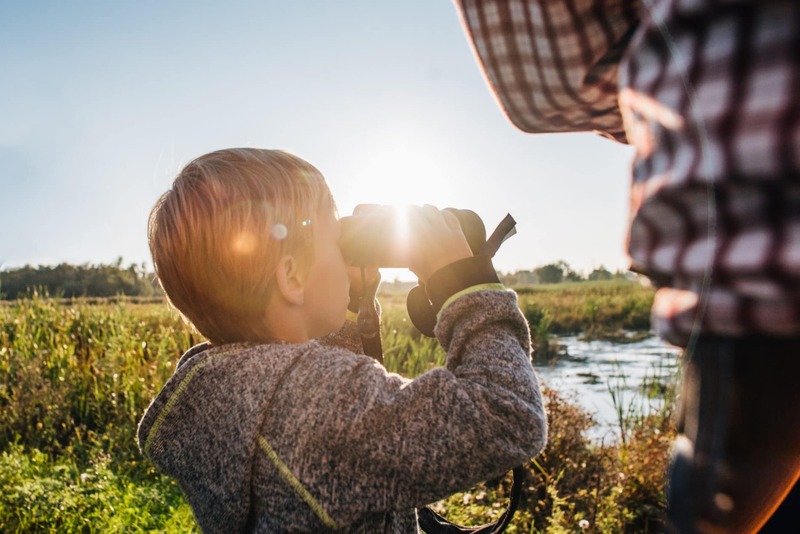 The Hoge Veluwe is on your doorstep so exploring and letting your children’s imaginations run free whilst trying one of the walking and cycle paths that lead through this enticing woodland is a pleasure that we highly recommend. Take advantage of some of the free bikes which are available in various parts of the national park. The park itself has good facilities including a well stocked shop to cater for all your needs. Should you wish to visit the local town’s amenities or do a larger grocery trip then the town of Eerbeck is just around the corner. 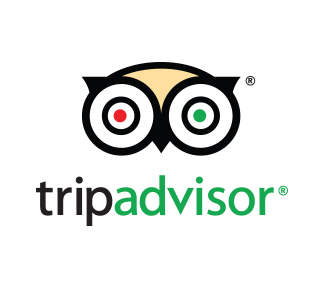 Or maybe you prefer to let someone else do the cooking for a change, in which case the newly renovated Brasserie restaurant with its large modern glass house has a great vibe and provides a relaxing atmosphere alongside its delicious menu. 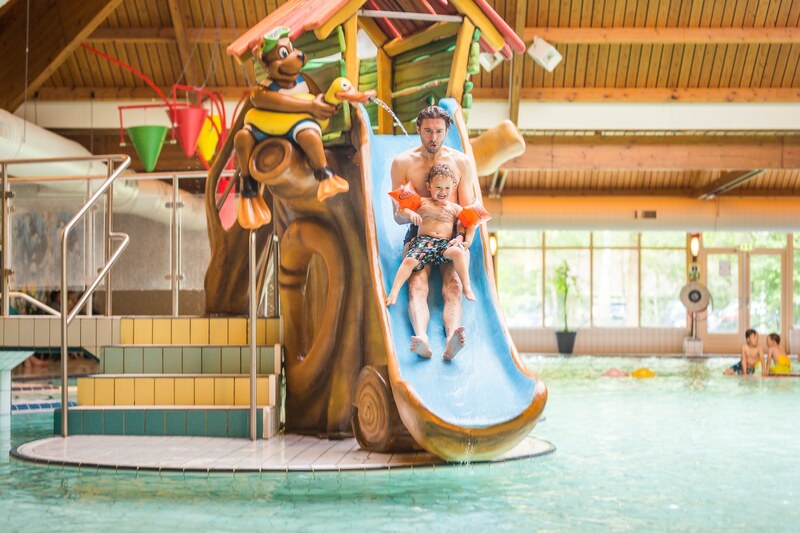 The park has a great indoor swimming pool which is just the perfect size for both grown up and toddler fun. We love the separate toddler area with slides and water jets. 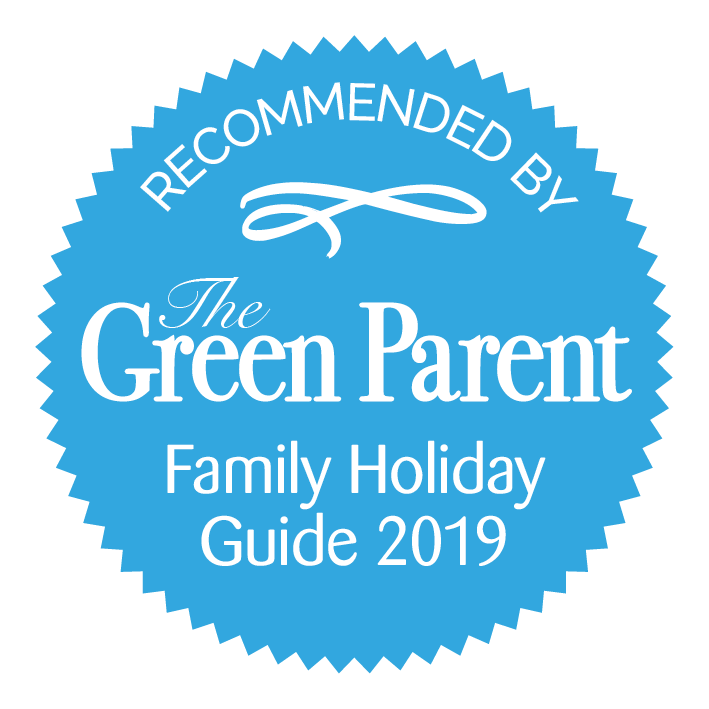 If you like to be on dry land then there is plenty to keep the whole family busy, from indoor bowling, mini-golf and an entire entertainment programme that is available all year round. 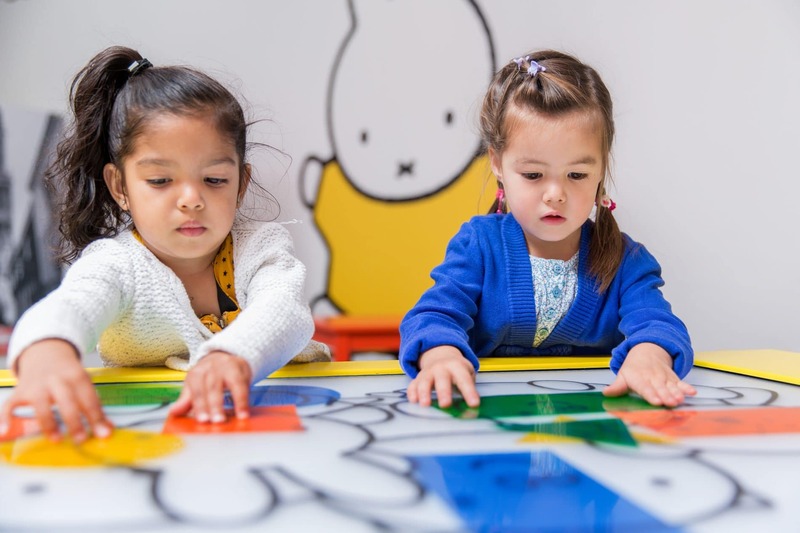 Young children can get rid of some of their extra energy in the huge indoor play paradise where there is a separate area for the littlest ones and a fantastic ball pool! Or join in the activities arranged through The Bollo Club. 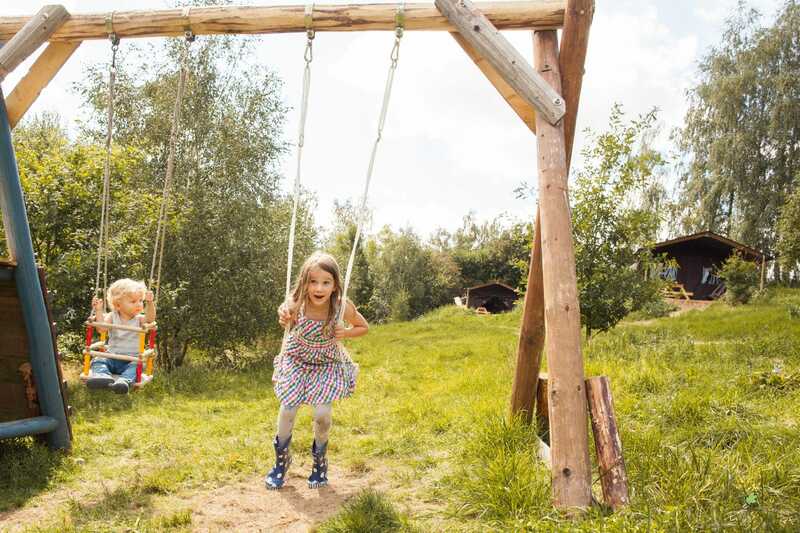 They will love the little farm and the sandy outdoor play area where there is plenty to climb onto and they can jump away on the inflatable jumping pillow! Of course we wouldn’t forget the mummies and daddies! While the children are busy having a wonderful time with all their exciting activities, why not treat yourself to a beauty treatement at the wellness centre here at Landal Coldenhove. There are a wide range of bungalows available at Coldenhove, each with its own charm. Starting with one bedroom bungalows up to six, many of which have recently been renovated. You will find all bungalows have spacious living and dining areas with well equipped kitchens and bathrooms. Each accommodation has its own garden area with terrace complete with garden furniture and parasol. This is the second time we have stayed at Coldenhove and we never want to go home! We have two young children who are kept constantly busy with all the various activities available to them. 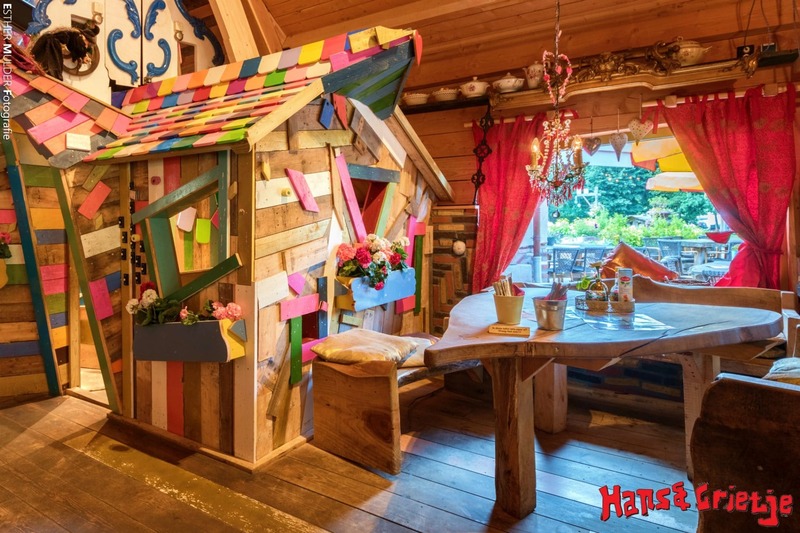 We have stayed at several Landals and this certainly has the best indoor play area which our boys never get bored with. 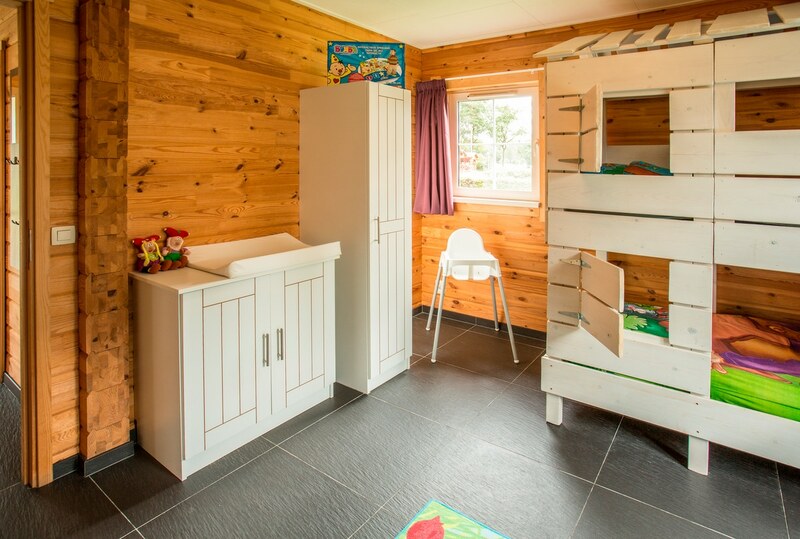 All bungalow types are baby and toddler friendly and have high chairs and cots. There are two types of three bedroom children’s bungalows. 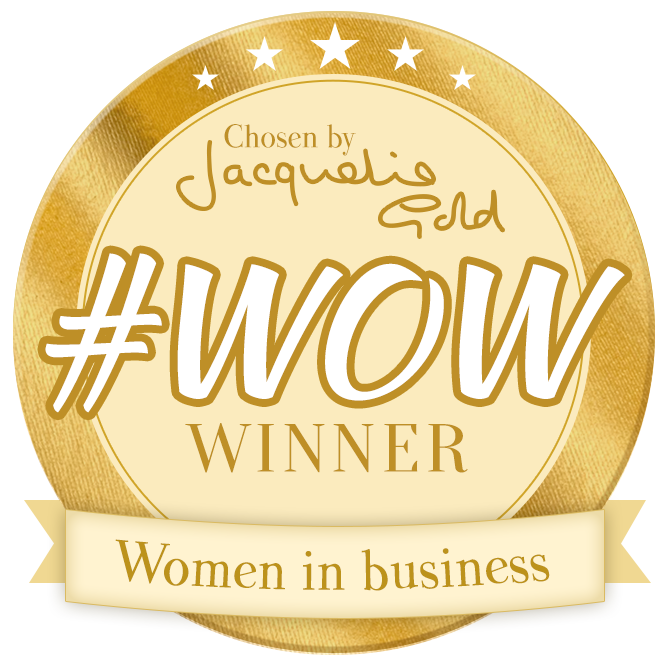 Both include playpen, changing mat, a selection of toys and cot. Also included are baby safety features such as electrical socket covers. One of the main attractions here is the huge network of safe cycling paths on the doorstep of the park. Set off on a family bike ride through the forests or enjoy a gentle stroll directly from the park and explore the many activity trails. The local town of Eerbeek is 7 minutes (2.7km) away. 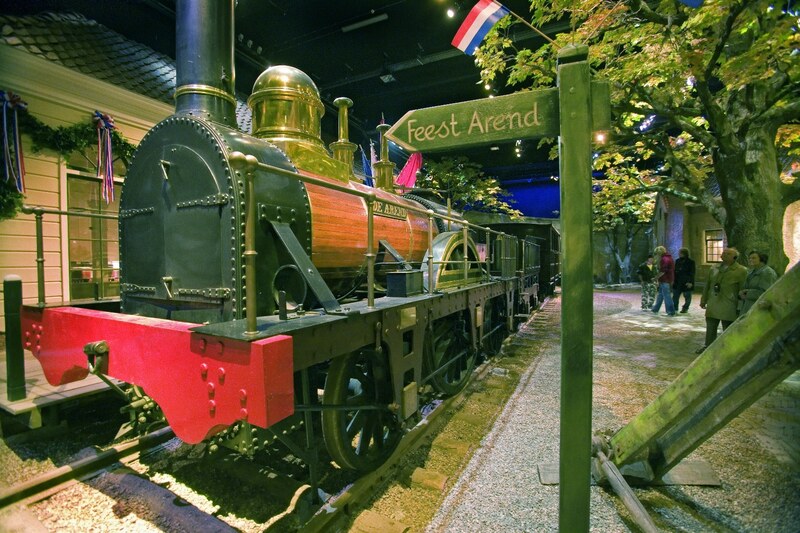 Apenheul is a fantastic day out for the whole family. 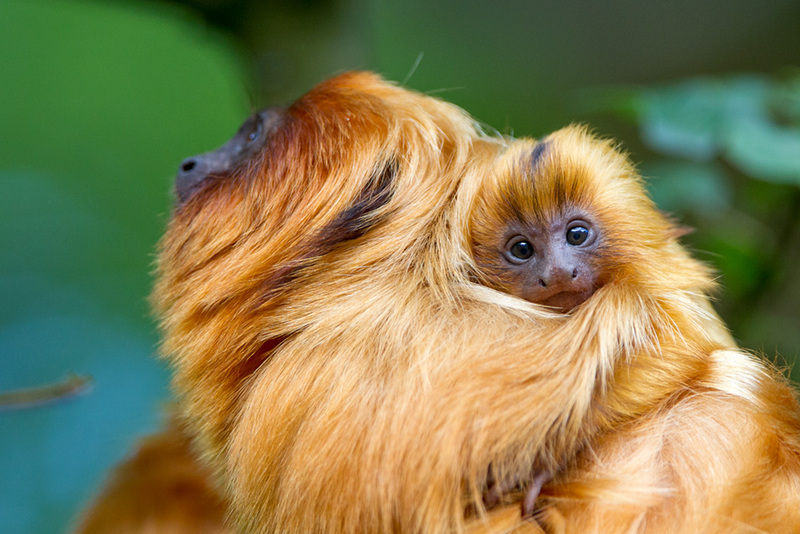 Set in a vast landscape you can admire all types of monkeys and apes in their natural environment. 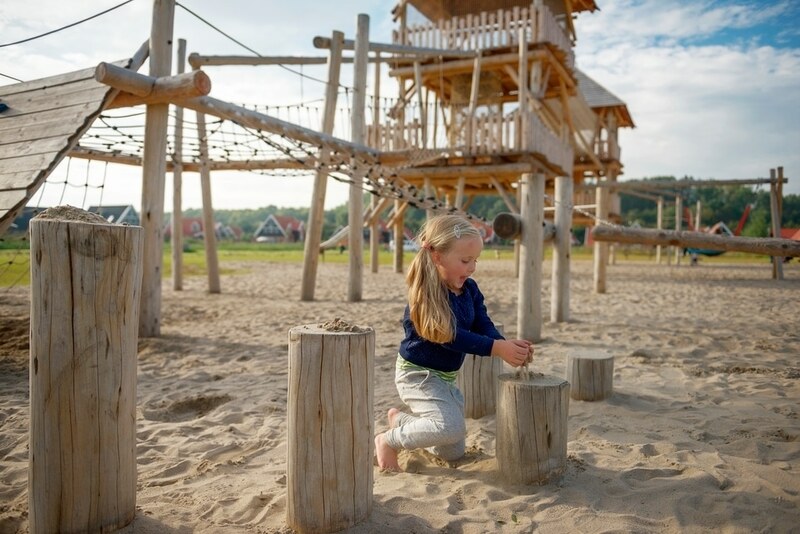 There are plenty of playgrounds for children too where they can try out their own monkey skills. Buggies can also be borrowed at the entrance. Definitely worth the 25 minute (20km) drive from Coldenhove. 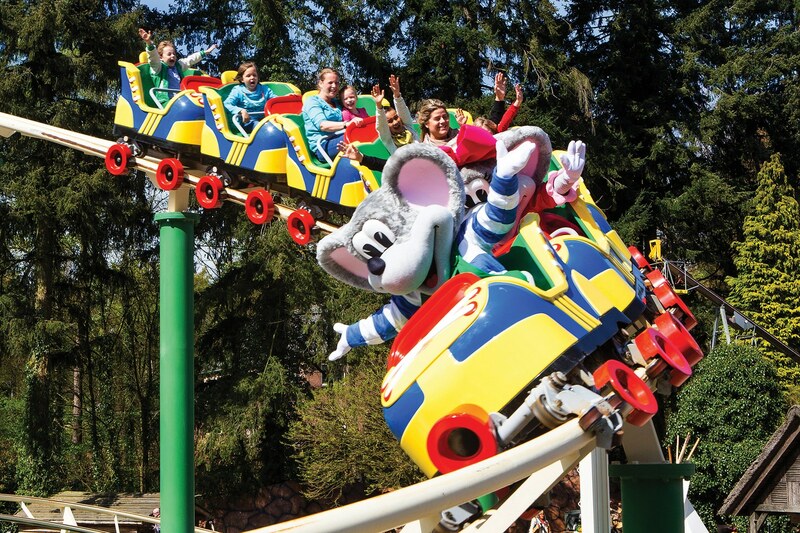 Visit the Koningin Juliana Toren amusement park just half an hour away (23km) in Apeldoorn. Originally a monument that was built to celebrate the birth of Queen Juliana, this tower is now a national monument. The amusement park centred around the tower has plenty to keep the whole family entertained but we like that there are a great range of attractions for the smallest members of the family too. Burger’s Zoo ,just half an hour’s drive (26km) towards Apeldoorn, offers all the fun and excitement that you would expect from a truly excellent zoo. All the animal favourites are present, lions, cheetahs rhinoceros’ and more. 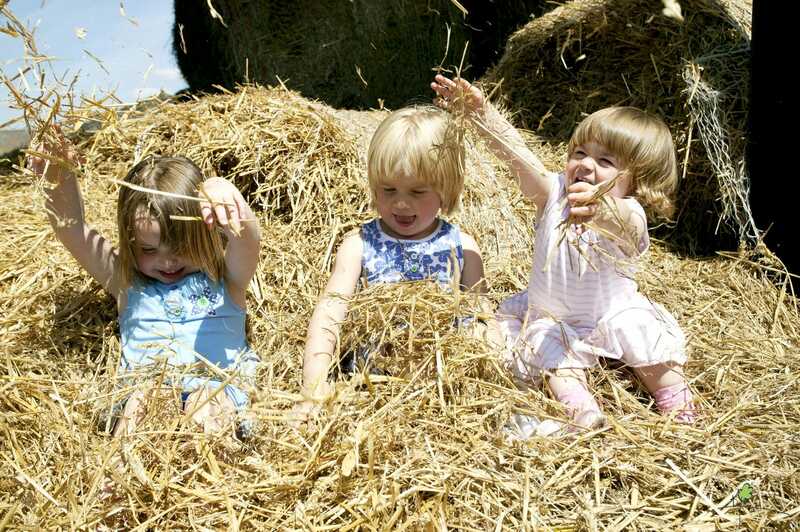 There are also plenty of play options both indoors and out for your own little wild animals to let off some steam. Kootwijkerzand is a sight to behold, 700 hectares of sand hills less than a 30 minute drive away which stretch for as far as the eye can see. Take a picnic and stroll through the rolling landscape, this will almost certainly be one for the photo album! Just 1 hour and 15 minutes drive from Amsterdam Schiphol Airport (122km) or 1 hour and 45 minutes from the Rotterdam ferry ports (170km).